Mark is a very successful real estate broker with over 18 years of experience. He started his real estate career in 1998 and was awarded Rookie of the Year Award from the Realtor Association of Southwestern Illinois. Mark has worked in all sectors of the real estate field including single family, commercial, industrial, income property, land acquisition and new construction. Over the past 18 years Mark has tens of millions in real estate and he is an expert in New Construction homes having sold hundreds of them over the last several years. 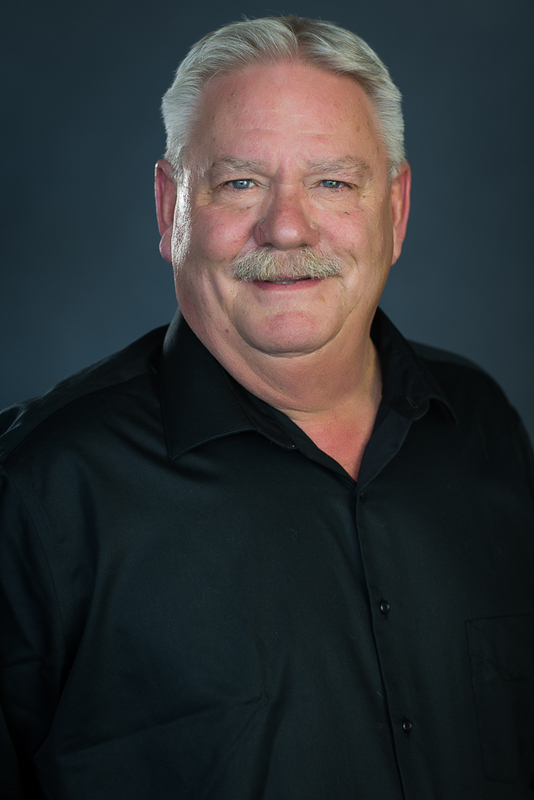 Mark has lived in Southern Illinois his entire life and truly enjoys working with people. What’s most rewarding for him is helping his clients to find the perfect home. Before entering his career in real estate he spent 20 years in wholesale retail as a sales rep for Anheuser Busch and Coca Cola.